Practicing rapid fire is important, but expensive. Here’s a budget-friendly way to practice rapid fire. Rapid fire, controlled pairs, double tapping… whatever you want to call it, it’s a very important skill for shooters to learn, particularly defensive minded shooters. Real life gunfights happen quickly, and the first person to get shots on target usually wins. Unfortunately, practicing controlled pairs involved putting a lot of lead down range, which gets real expensive, real fast. 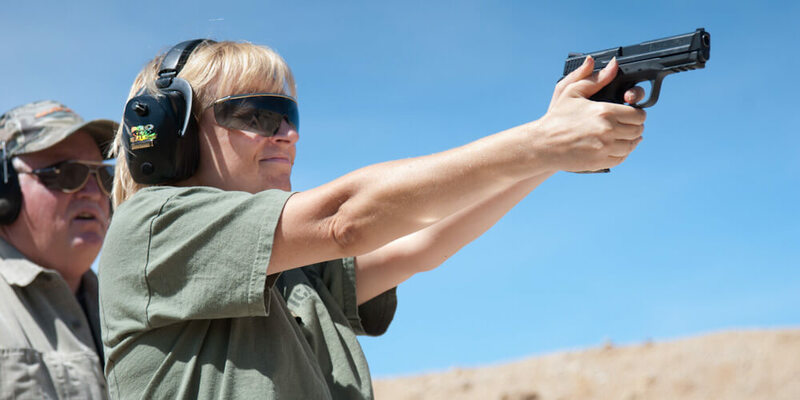 Practicing rapid fire can also be difficult to do at some shooting ranges which prohibit rapid fire. 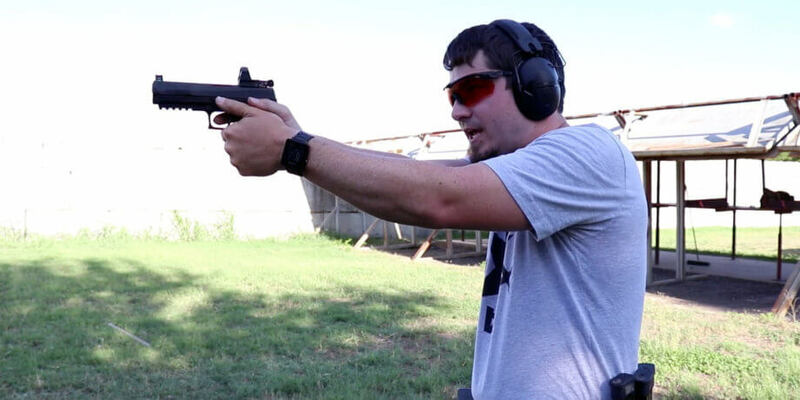 Here’s a drill to practice rapid fire, and it can be performed in a cost-effective manner, and can be done at shooting ranges with strict rules. Combining live fire with dry fire is an excellent way to practice controlled pairs, and it uses half the ammo of live fire controlled pairs. Simply chamber a round, and drop the magazine out of the gun. Unfortunately, this doesn’t work on guns with magazine disconnects, but not many handguns have those, so it shouldn’t be much of an issue. With one round in the chamber and no magazine in the gun, the slide won’t lock back after the shot is fired. This allows the shooter to pull the trigger twice, just like the gun had a full magazine in there. Treat the gun as if it were fully loaded, and practice all proper technique on the second shot. This allows shooters to practice rapid fire, and diagnose issues with the second shot. Pay close attention to the dry fire shot. Are you jerking the trigger? Are you anticipating the shot? Are you not following through? The key with this shooting drill is to be honest with yourself. If you don’t self diagnose the second shot well, you can create bad habits. It is even possible to practice rapid fire at home through dry fire. Simply… dry fire two shots. Like with all dry fire, keeping a firm grip on the gun is very important, and it is especially important for this. A good grip is the best way to control recoil, so don’t let yourself get the bad habit of a loose grip because you dry fire poorly. With this dry fire drill, pull that trigger hard and fast like you would during live fire. Pay close attention to the sights and see where it bounces around – that’s what is going to happen during live fire. Work on your trigger pull and adjust so the sights don’t bounce around as much. 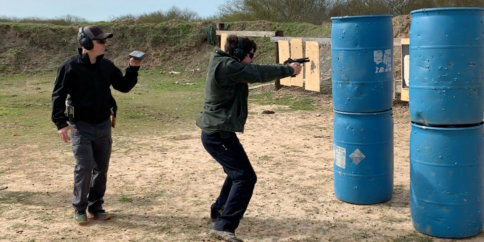 Practicing controlled pairs through dry fire is an excellent way to increase your rapid fire speed. The only way to go fast, is to practice going fast. While there is a kernel of truth to that old saying, “slow is smooth and smooth is fast.” It’s only a kernel of truth. You’ll never become a fast shooter without the smooth solid foundations of marksmanship, but you’ll never become a fast shooter if you don’t practice going fast, even though that would reduce your accuracy. 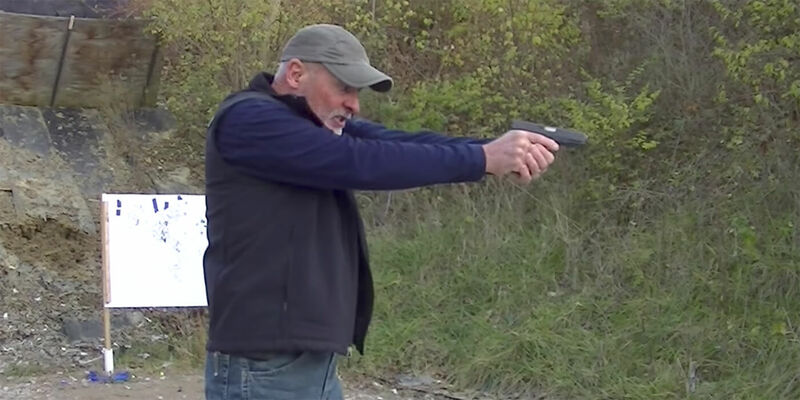 Practicing dry fire quickly will help you practice going fast. Just don’t forget to validate your dry fire sessions. Dry fire is critical to becoming a better shooter. But dry fire can create bad habits if you practice incorrectly. Practice doesn’t make perfect, perfect practice makes perfect. This is why it is critical to not exclusively practice the same drills over and over and keep variety in our practice sessions. Go to the range as often as you have the time or funds for. 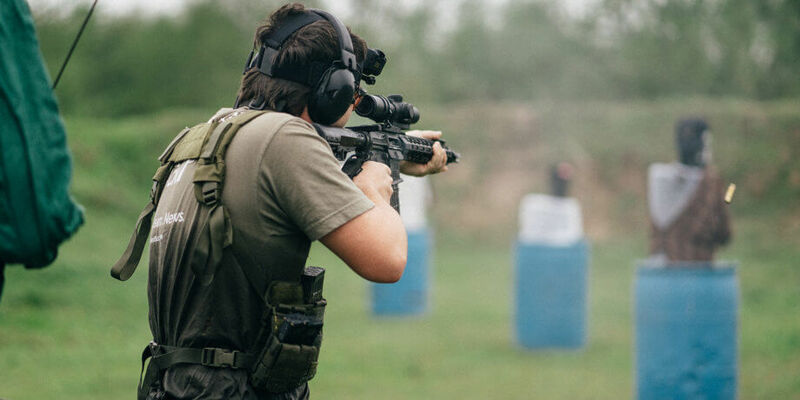 Practice through live fire what you have been practicing at home through dry fire and make sure your training hasn’t been creating bad habits.